We will be at Ford Indoor centre, Ford Industrial estate BN18 0HY on Friday 26th October. The cost will be £20 for the day, we start at 10am and finish at 3pm. Please make sure children have packed lunches and plenty of fluids and anyone is invited to attend these sessions. 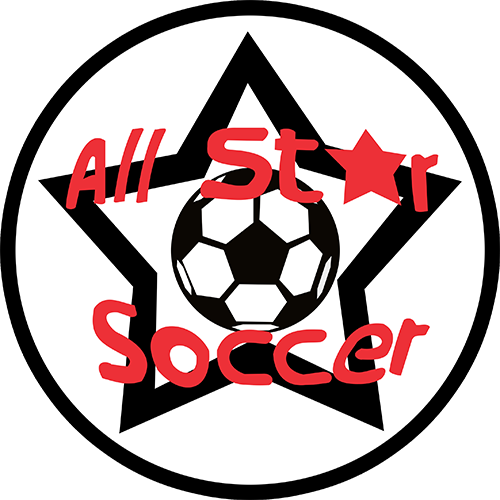 If you would like your child to attend these fun, relaxed sessions then please contact myself at Allstarsoccerwsx@gmail.com to reserve a place.